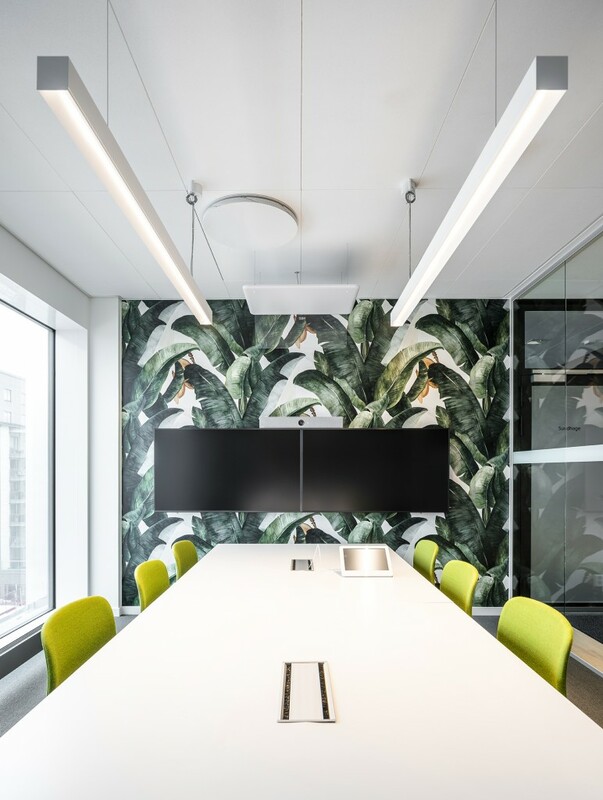 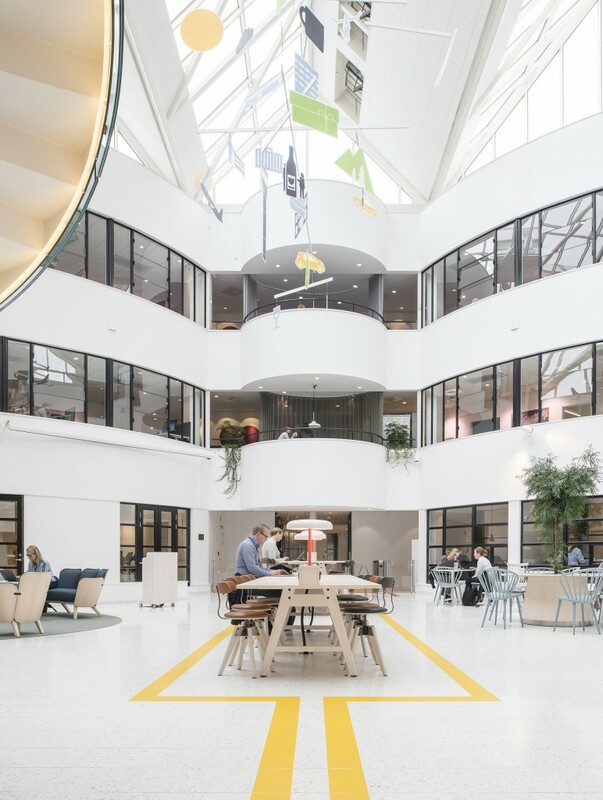 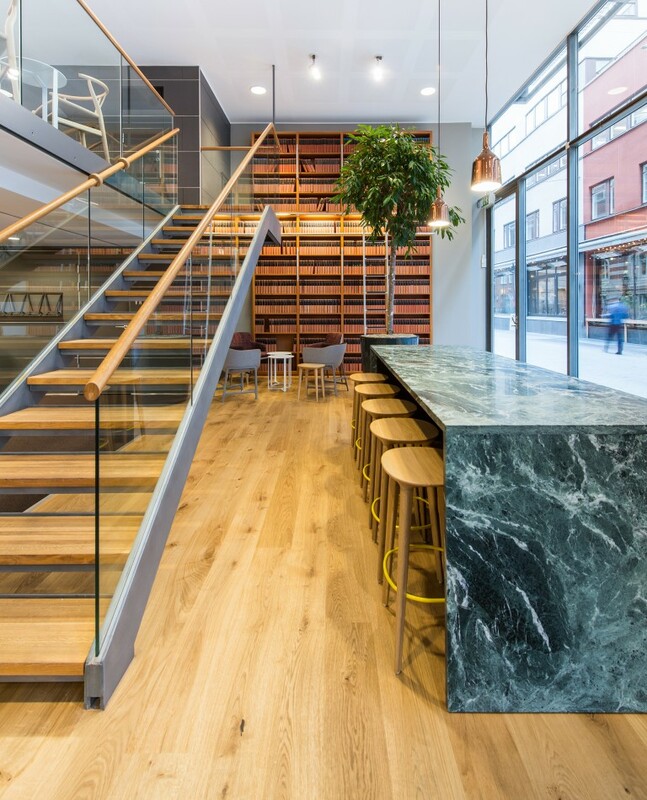 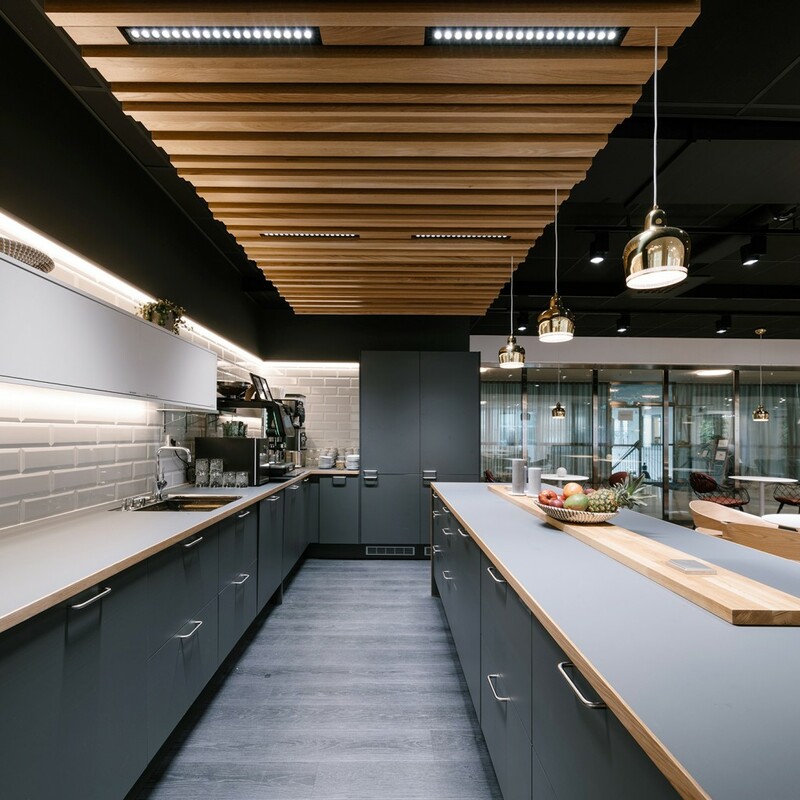 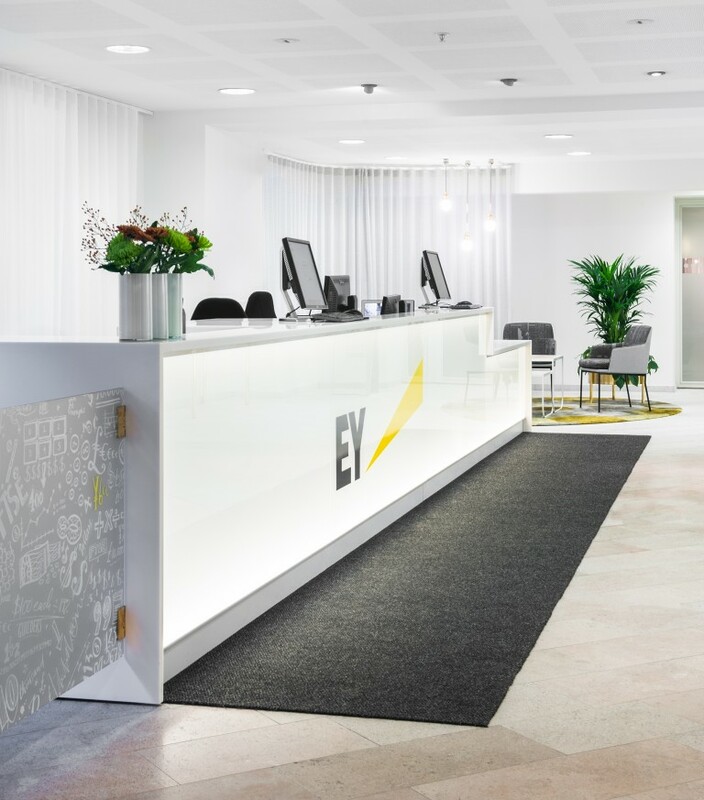 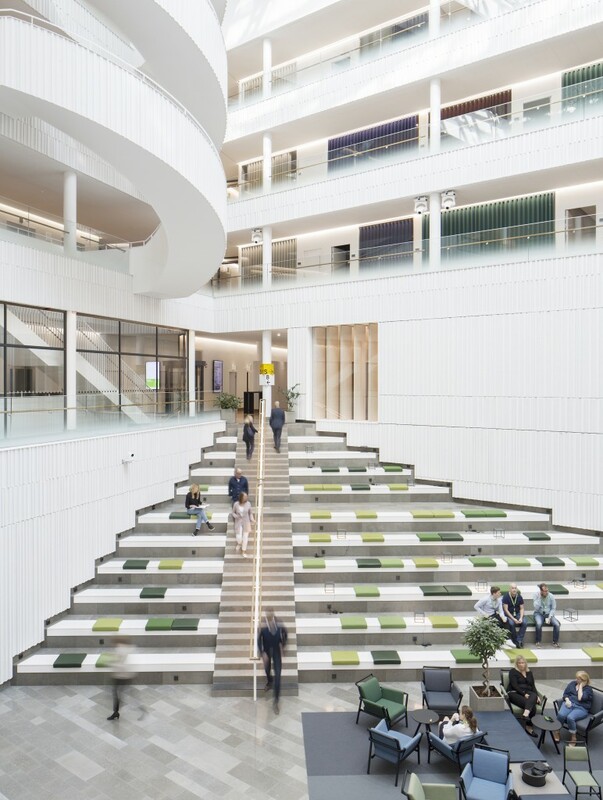 EY has over 50 offices in Sweden, which are all being modernised, as needed, in line with a collective interior design concept. 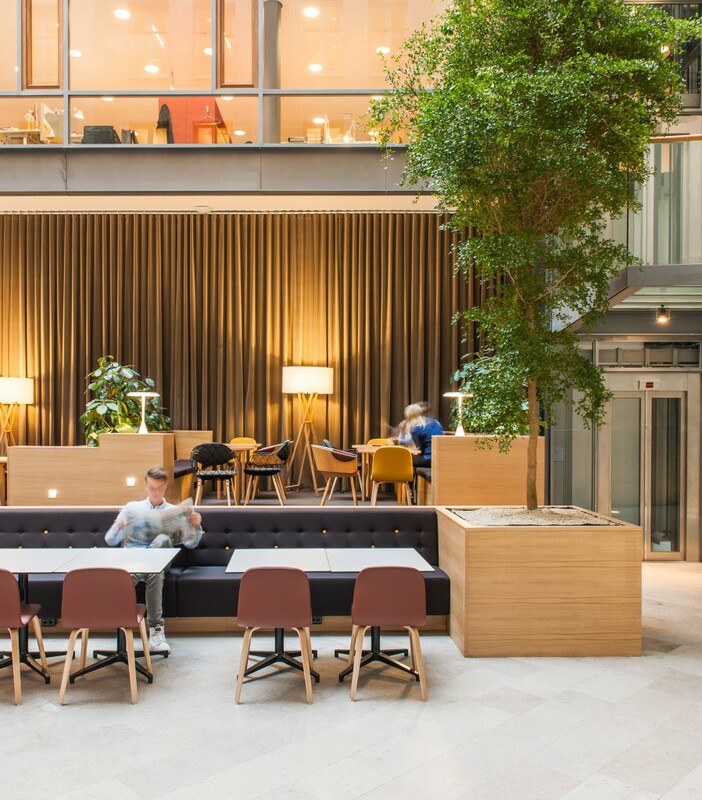 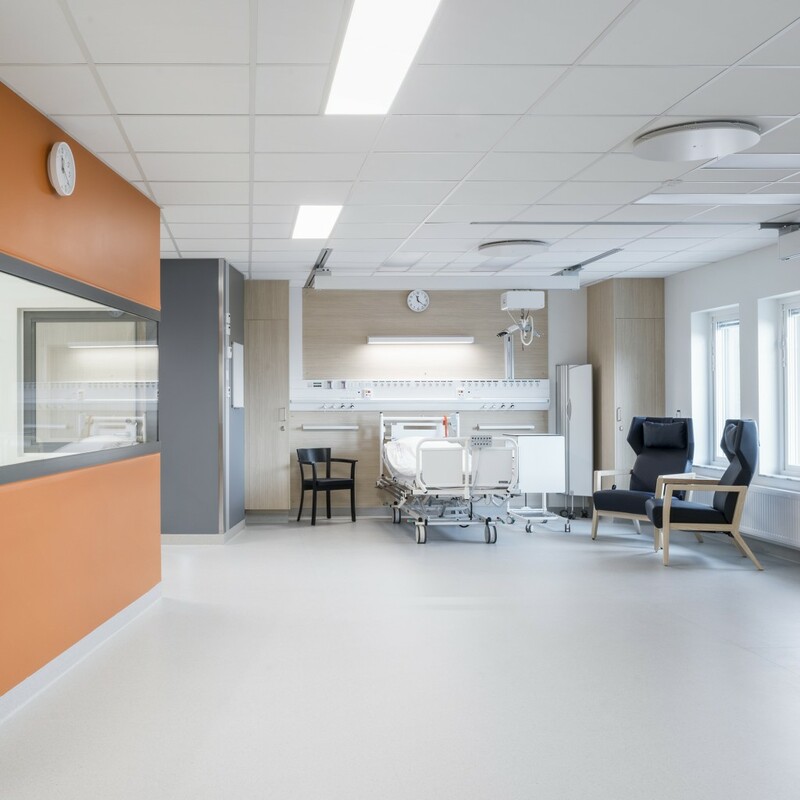 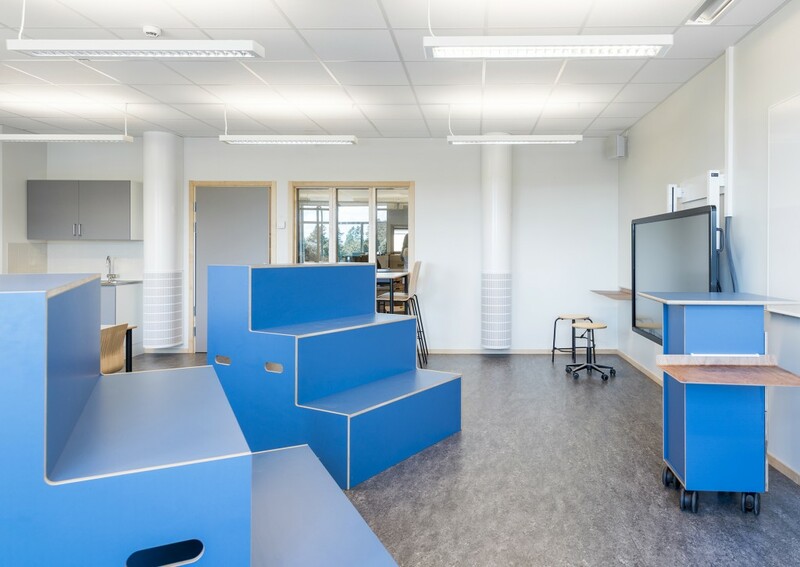 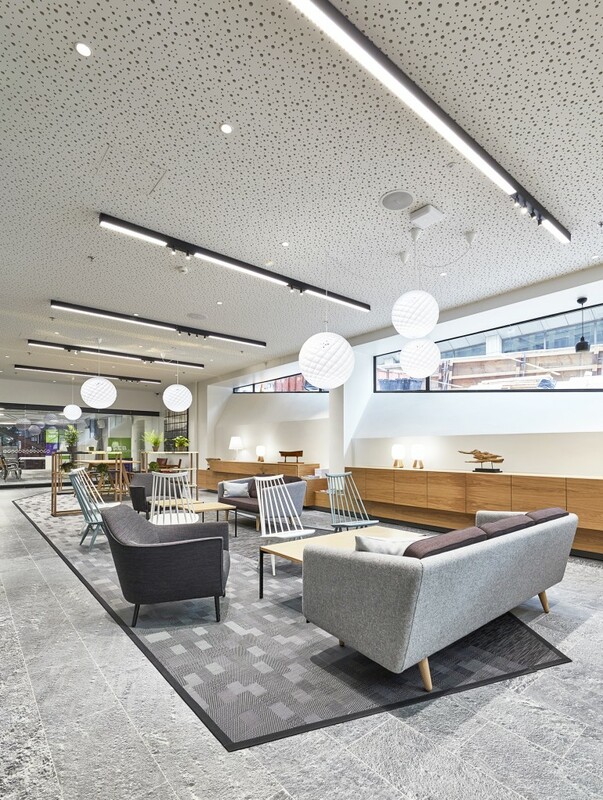 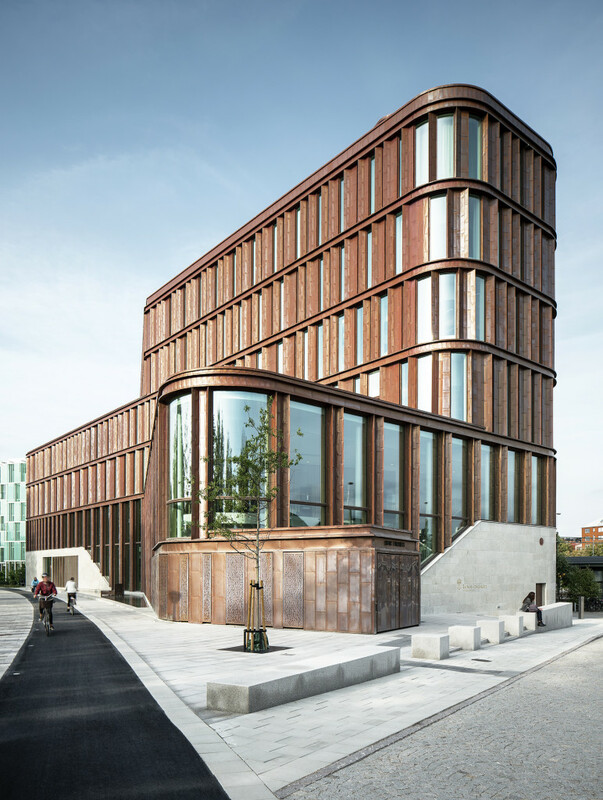 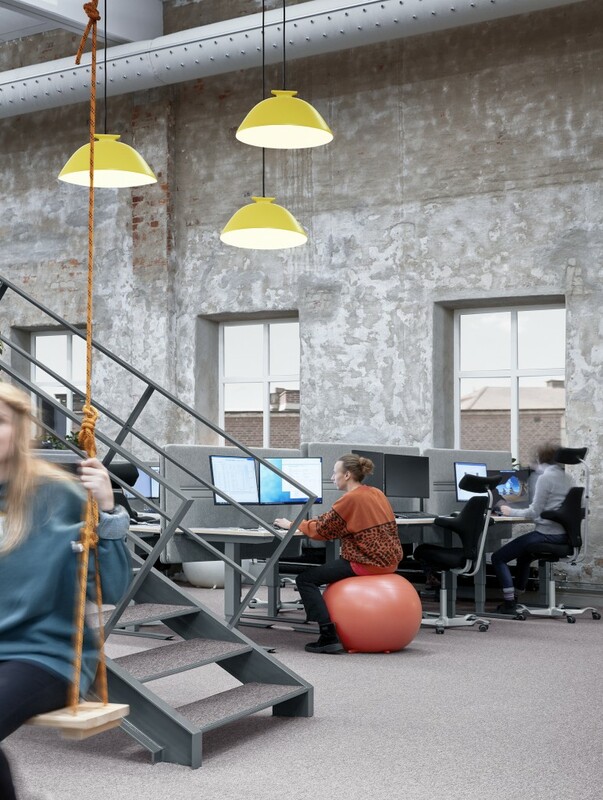 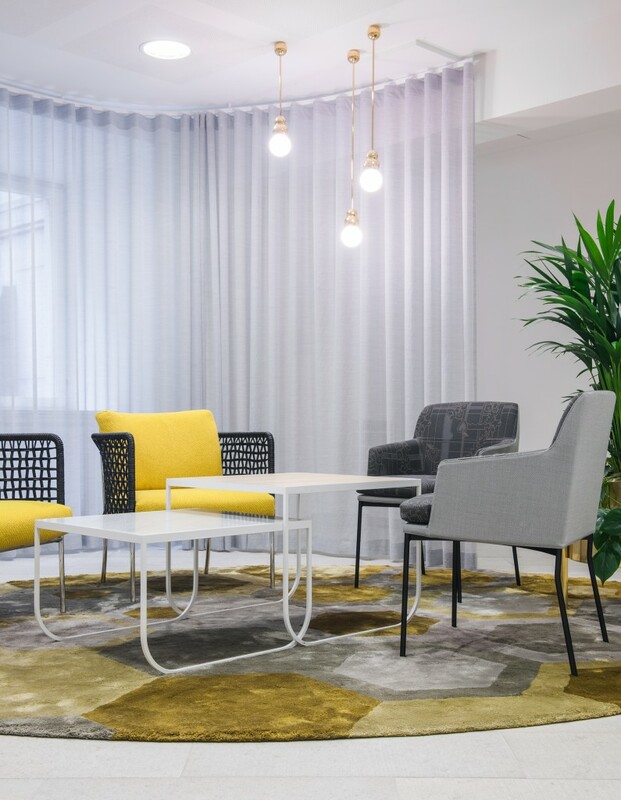 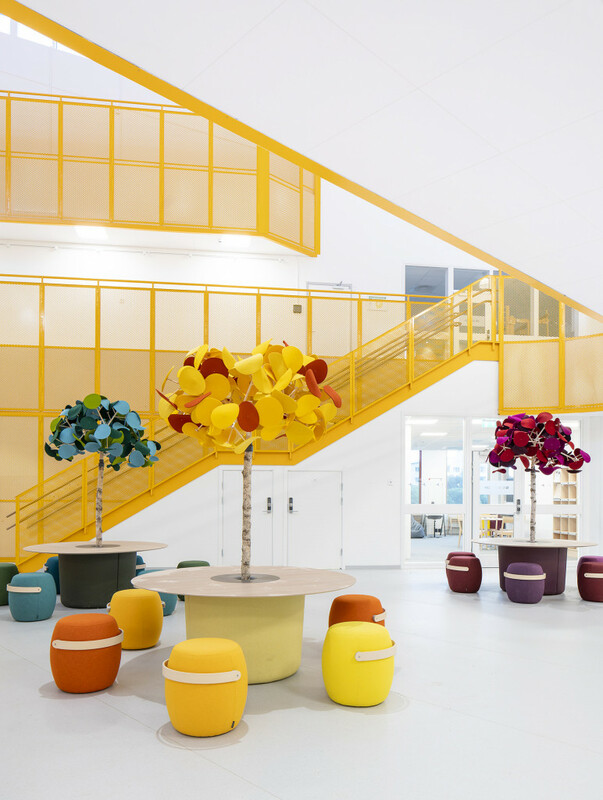 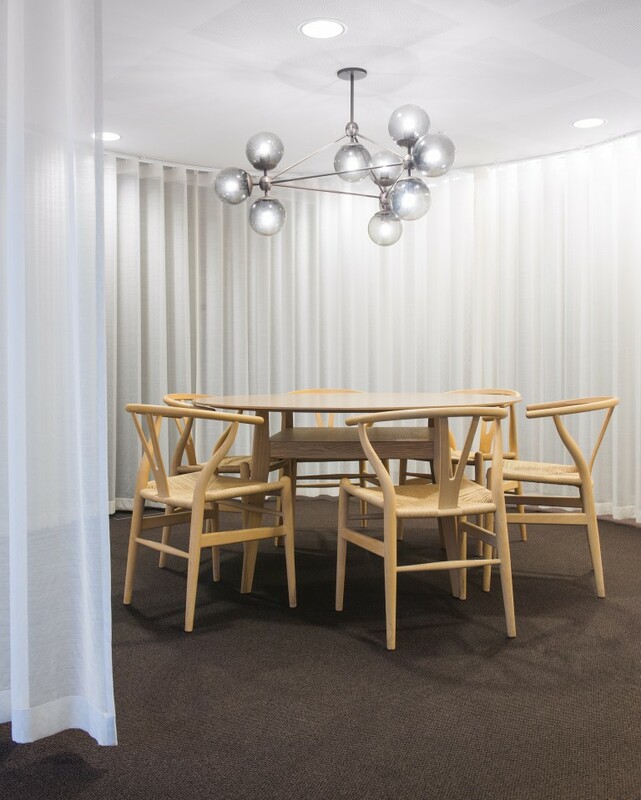 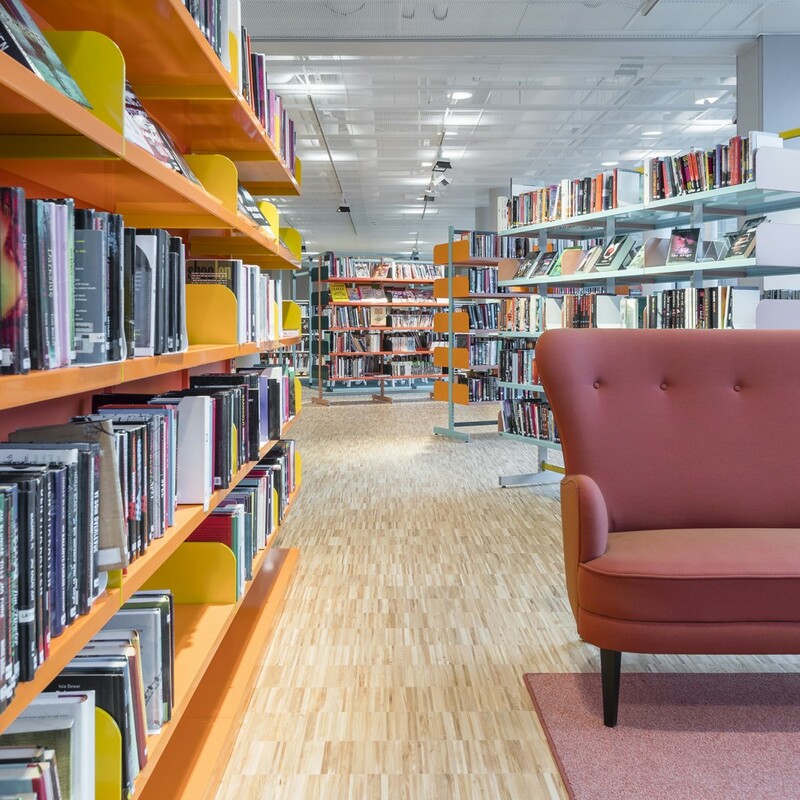 When an EY office in Sweden is relocated or refurbished, any purchasing of furniture follows the EY manual, which is based on a concept developed by Tengbom. 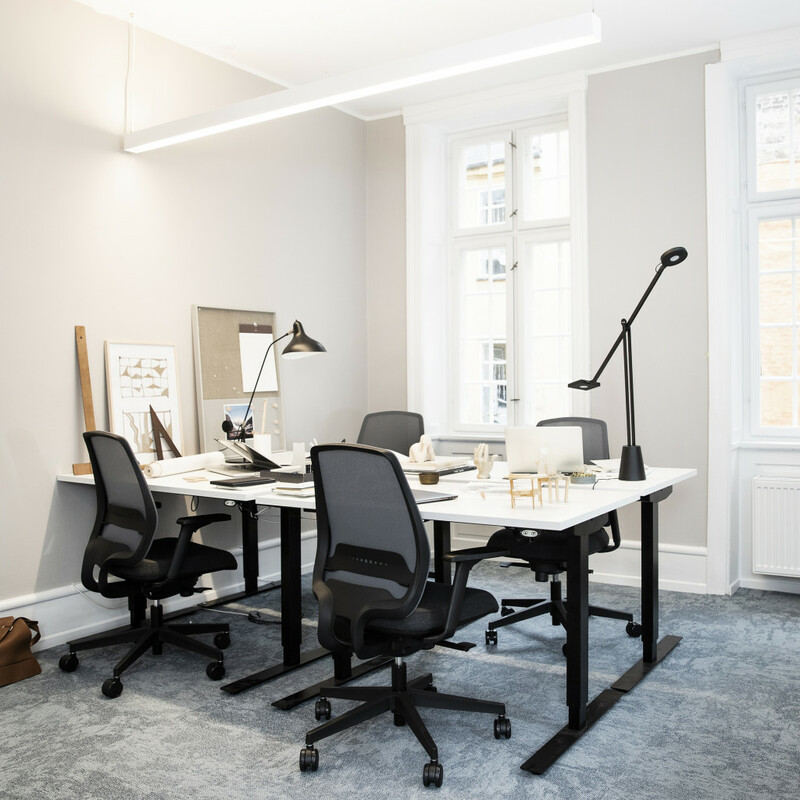 The concept has now been implemented at a number of offices nationwide, including the Swedish head office on Jakobsbergsgatan in Stockholm. 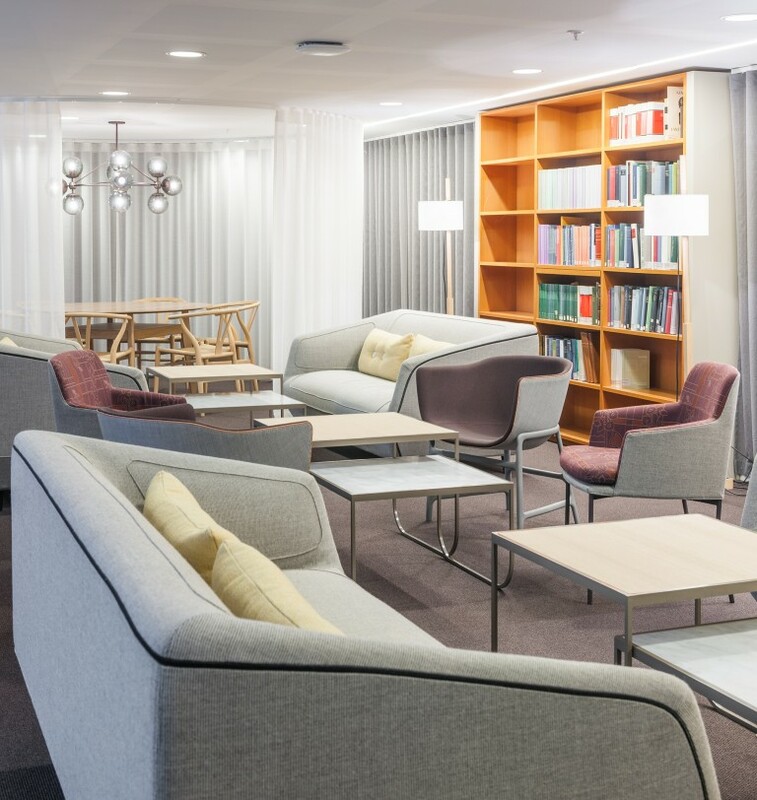 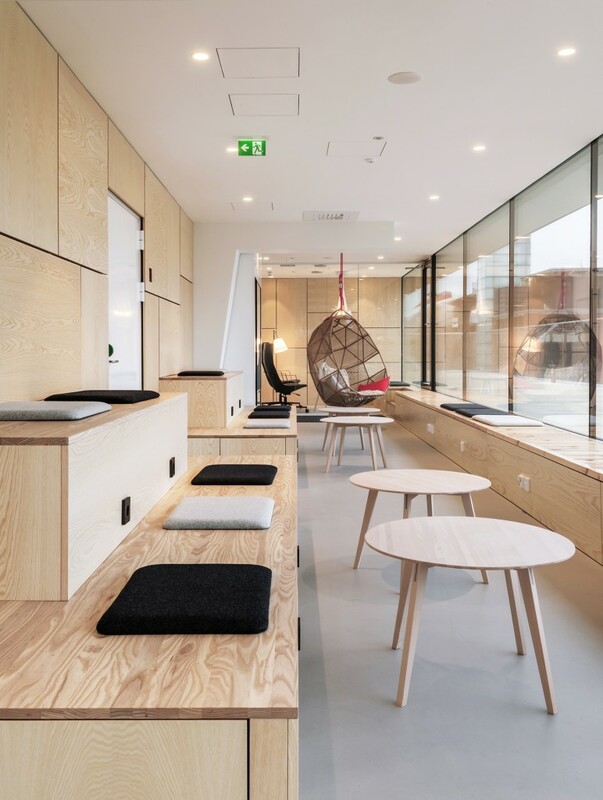 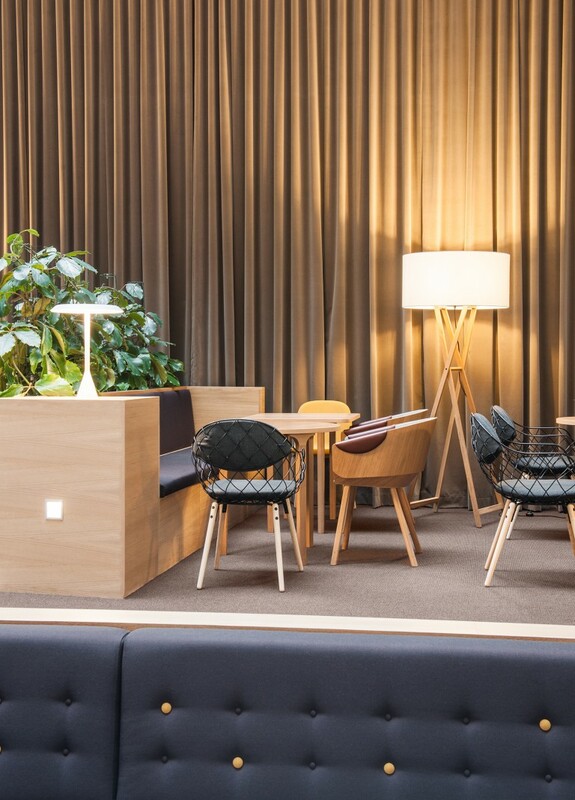 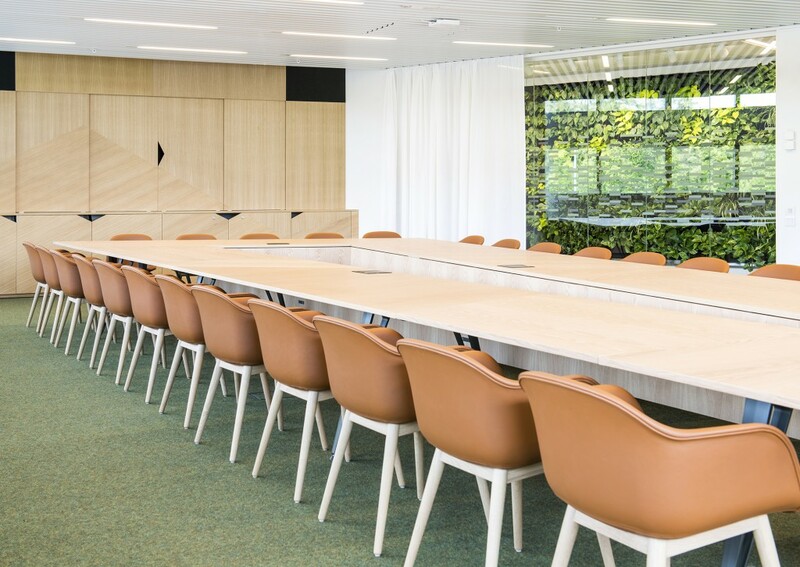 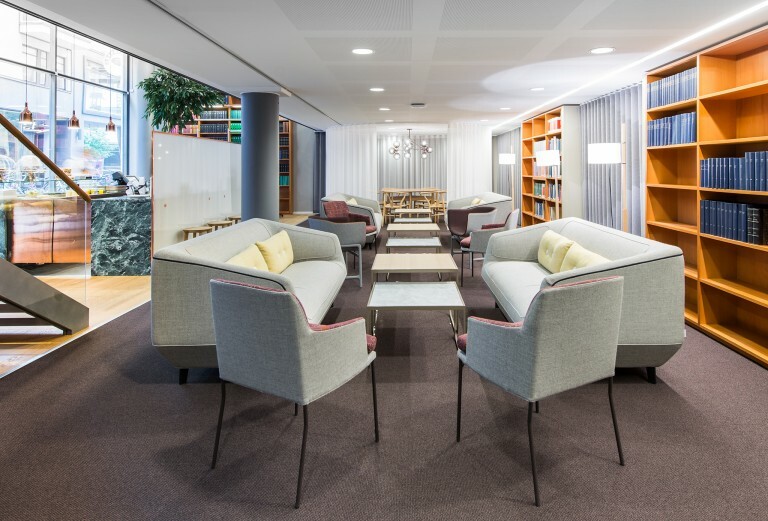 The entrance, bistro, library, lunch rooms and conference rooms have been furnished with items from brands such as Vitra, Lammhults, Ogeborg, Asplund, Tacchini, Muuto, Fritz Hansen and Living Divani. 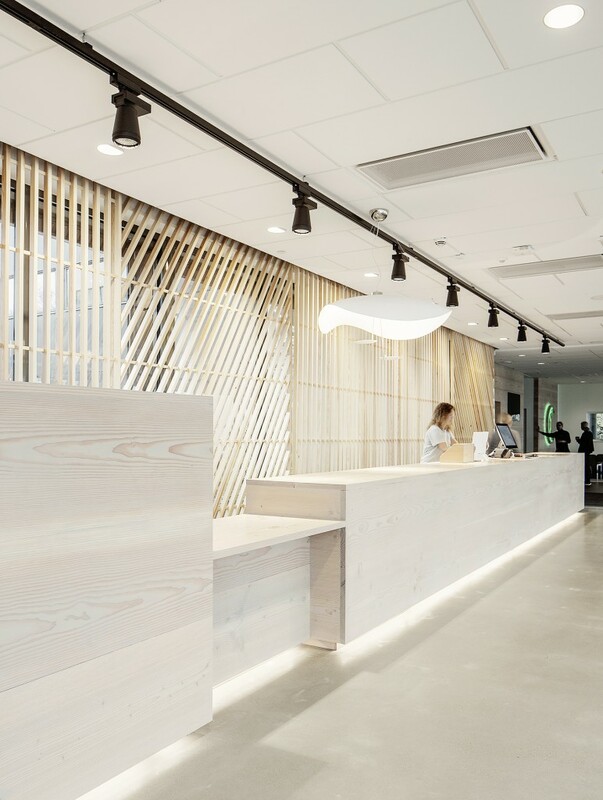 Input interior supplies the furnishings for all the company’s premises in Sweden. 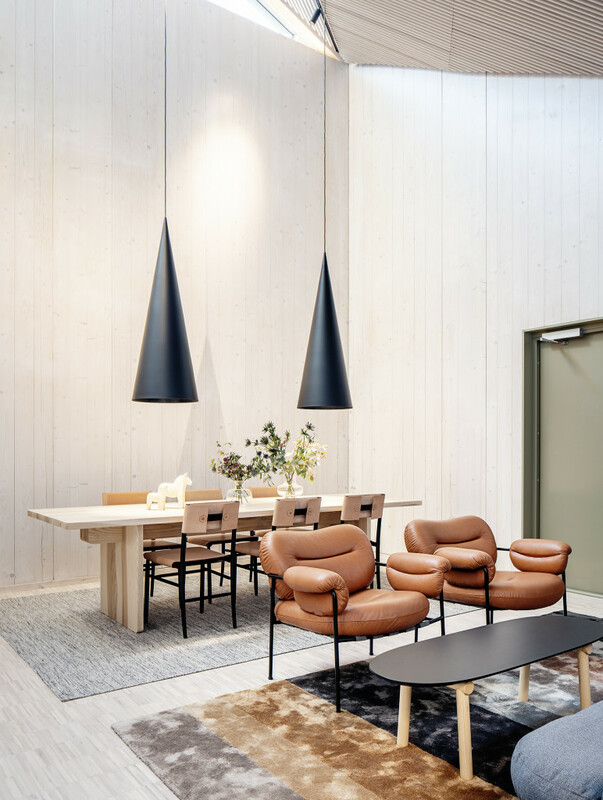 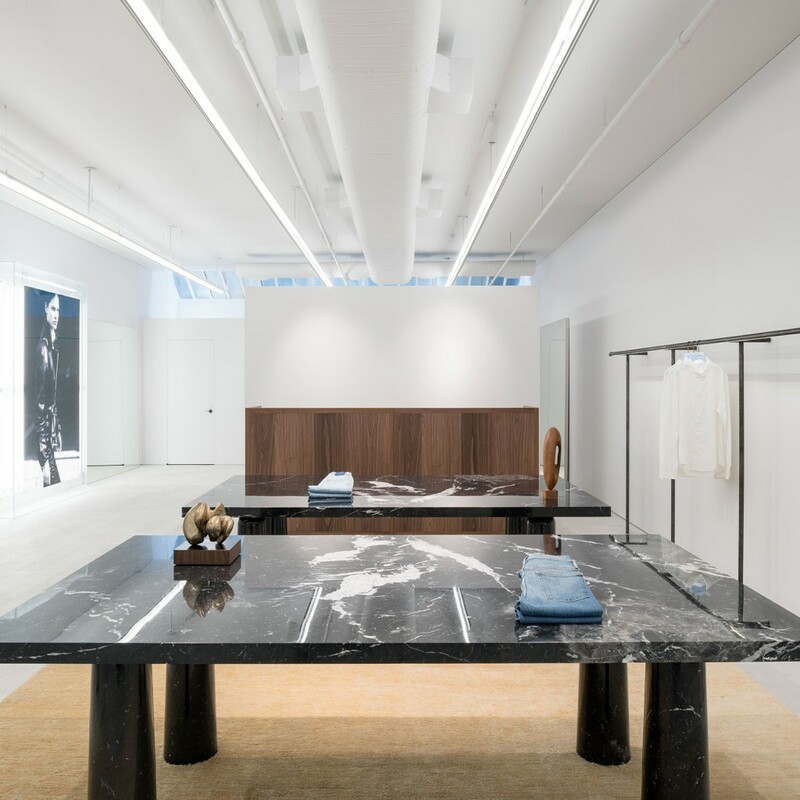 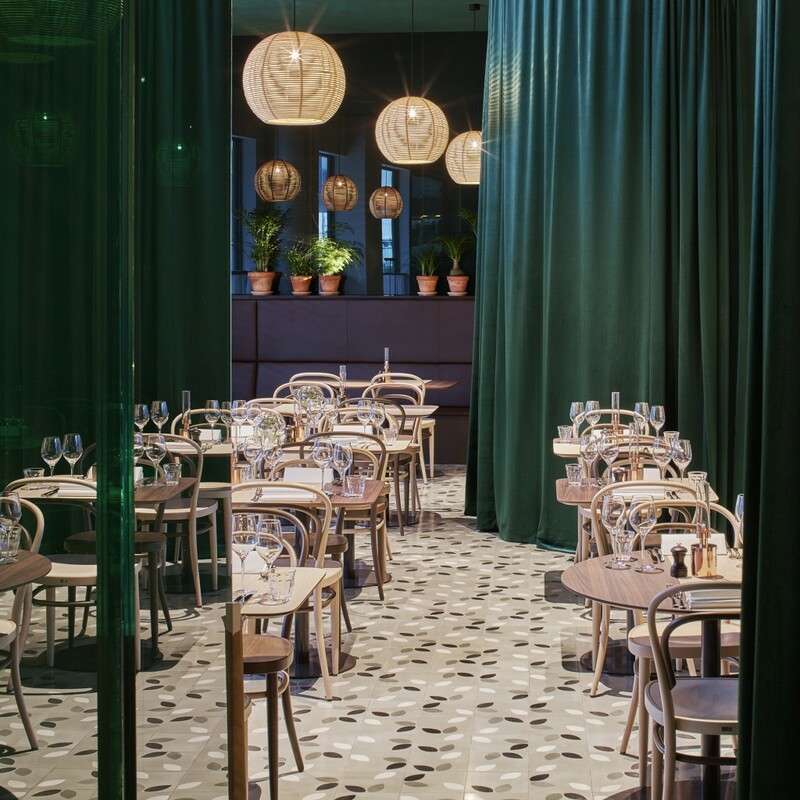 “Tengbom has created a superb, timeless interior. 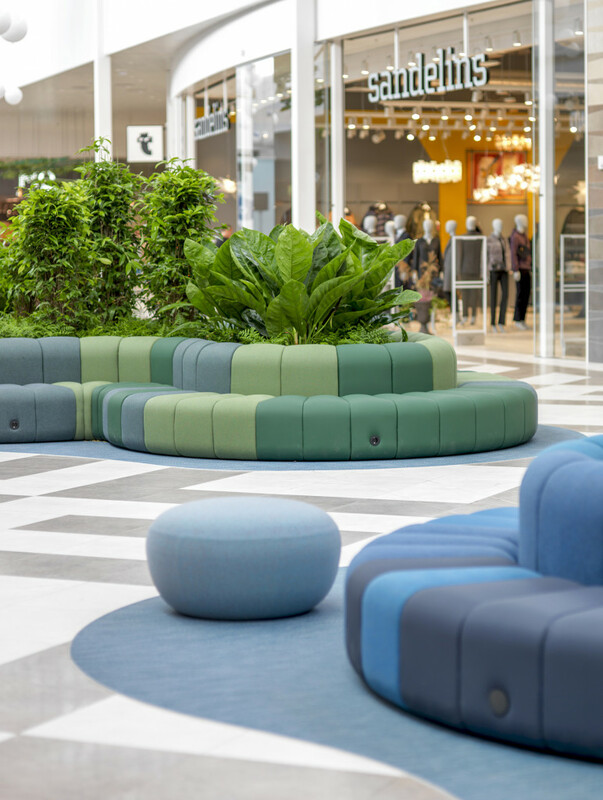 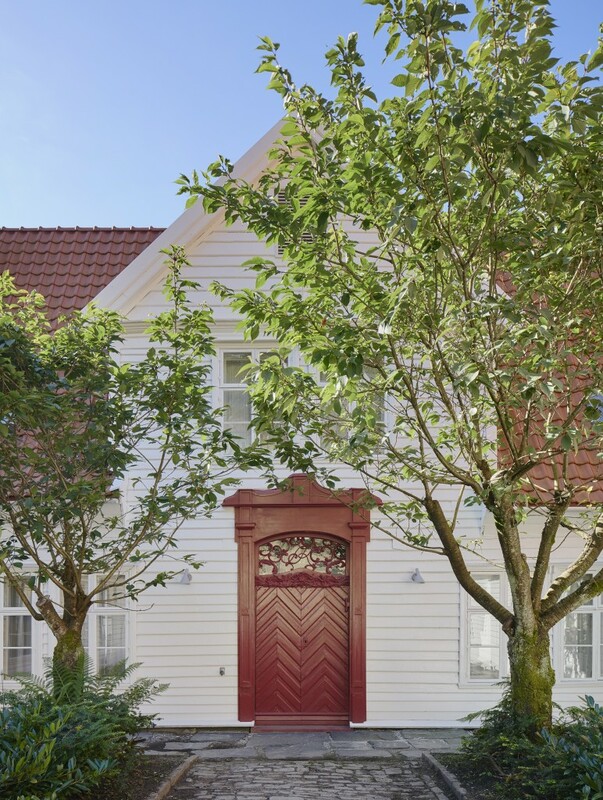 The colours are muted and earthy and convey an exclusive impression that will stand the test of time,” says Elina Widegren, Project Manager and Sales Representative at Input interior.